Mirko Cro Cop vs. Gabriel Gonzaga earned fight of the night. Leon Edwards and Maryna Moroz were awarded with the performance bonuses. 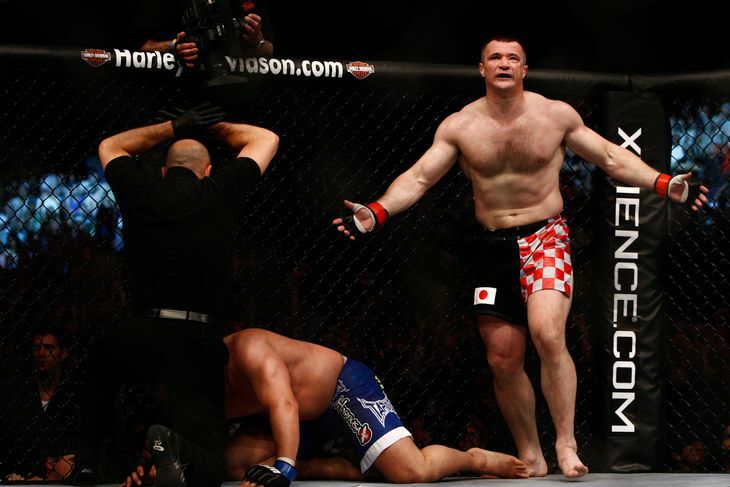 Cro Cop finished Gonzaga by TKO in the third round of their main event bout. Edwards earned the second-fastest finish in welterweight history in the prelims main event with an eight-second KO vs. Seth Baczynski. Moroz pulled off a first-round submission win against Joanne Calderwood by armbar. The announced attendance was 10,000 people for a gate of $720,000.